Letter to G. Pullman with list of water meter locations, readings for past 7 days. Related to efforts to reduce excess water usage. 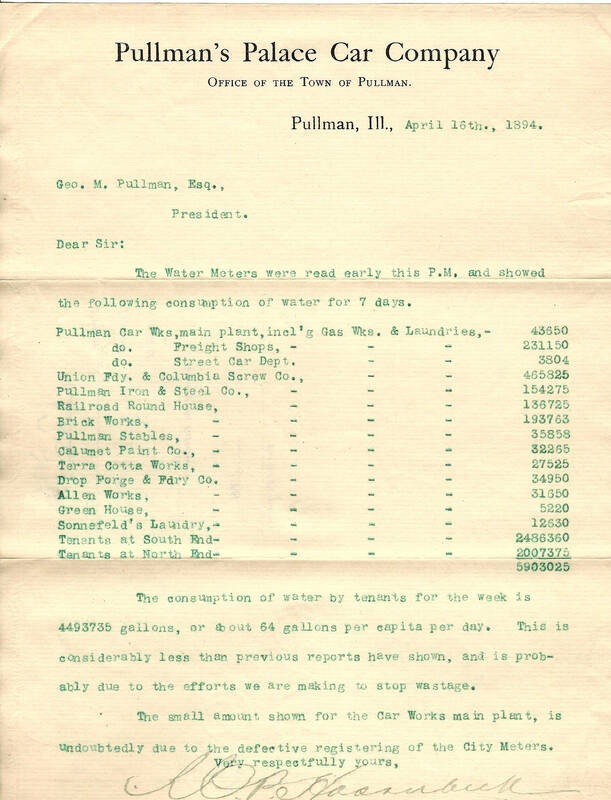 Description Letter to G. Pullman with list of water meter locations, readings for past 7 days. Related to efforts to reduce excess water usage.